And I heard someone say there wasn’t any good news with the football team! 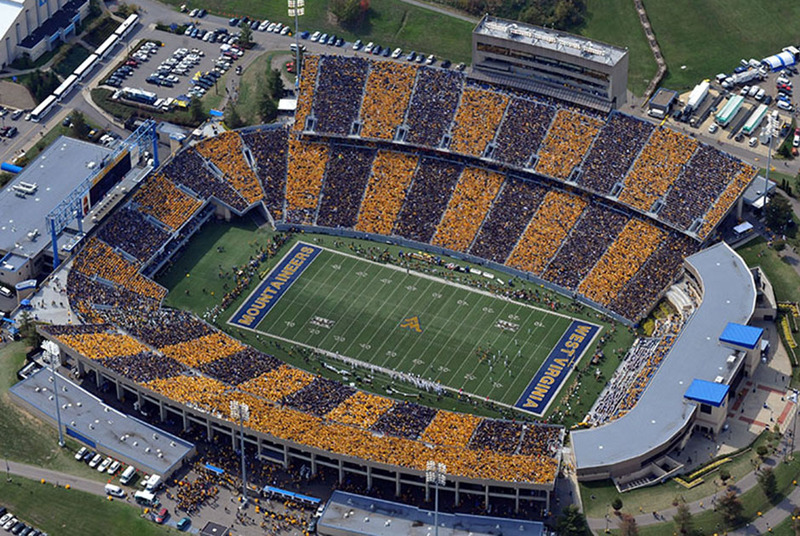 When you walk into Milan Puskar Stadium on Saturday for the Mountaineer football game, you may notice an improvement in the overall mobile phone service reception in and around the stadium. The West Virginia University Department of Intercollegiate Athletics recently implemented the installation of a Distributed Antenna System (DAS) at Milan Puskar Stadium for the 2013 season, provided by Crown Castle.